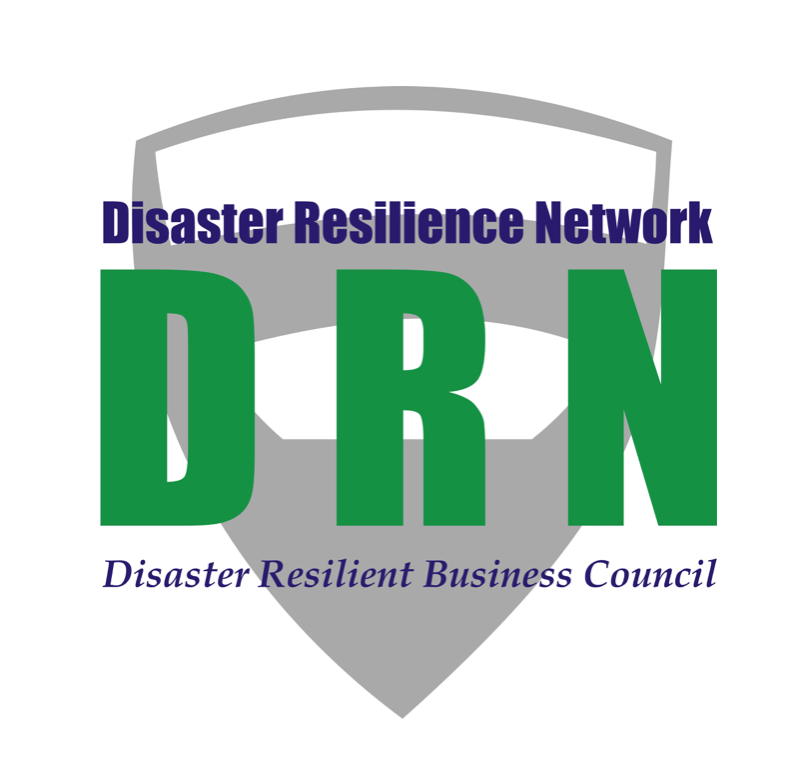 The DRN Business Council is both a public and private partnership designed to educate businesses and nonprofits about the need for emergency and continuity planning. We offer networking opportunities for those interested in business emergency and continuity planning, and assist in promoting the critical role of businesses and nonprofits in a community’s disaster resiliency. Hosted by Disaster Resilience Network and chaired by David Hall with State Farm Insurance, representatives serving on the council in 2017, include: Bank of Oklahoma, CK Consulting LLC, Insurance Institute for Business & Home Safety (IBHS), the LSU Stephenson Disaster Management Institute, Meshek and Associates, Oklahoma Small Business Development Center, Public Service Company of Oklahoma, the Resilience Institute, SERVPRO of South Tulsa and Edmond, Titan Data Services, TRC Disaster Solutions, the Tulsa City County Health Department, and the Tulsa Regional Chamber. This council helps small businesses plan to survive fire, flood, wind, power loss, or other troubles that can sink even the most determined entrepreneurs. We want to help businesses and nonprofit social service agencies strengthen their protection and planning before disaster strikes, whether in the form of natural disasters or even everyday emergencies such as a power failure. If you have additional questions about the The DRN Business Council please email us at drndirector@gmail.com.